San Francisco, Calif – September 21, 2012 – ILLEST and Hasbro announced that the have teamed up to create custom co-branded t-shirts featuring the TRANSFORMERS brand. The product release will be divided into two phases beginning on September 23, 2012 at select retailers and ILLEST flagship stores. The special edition ILLEST x TRANSFORMERS line of t-shirts will debut in the Fall, beginning with the launch of FALL OF CYBERTRON, that coincides with the acclaimed new video game of the same name from Activision. The FALL OF CYBERTRON t-shirts feature TRANSFORMERS designs inspired by “Cybertronian” renderings of AUTOBOTS and DECEPTICONS featured in the game. This collection will be made available September 23, 2012 to select ILLEST retailers as well as the ILLEST flagship stores located in Los Angeles and San Francisco. To celebrate, ILLEST flagship locations will have special TRANSFORMERS branded giveaways, a DJ, food trucks and more. The first 10 customers will receive the FALL OF CYBERTON game. Phase 2, an Original Art collection of t-shirts, encompasses the mighty AUTOBOTS and vintage brand artwork. ILLEST and respected Japanese tuning house, RWB (Rauh-welt Begriff), will be saluting the popular AUTOBOT character, AUTOBOT JAZZ, with a new green colorway inspired by RWB’s Pandora One. The Original Art collection will be made available October 27, 2012 to select retailers as well as ILLEST flagship stores. The illest brand was started with an influence of hip-hop and rap but gained worldwide recognition in the market of car culture. Mark Arcenal of Fatlace started putting illest on tees in 2006 and has turned illest into a phenomenon across the globe. 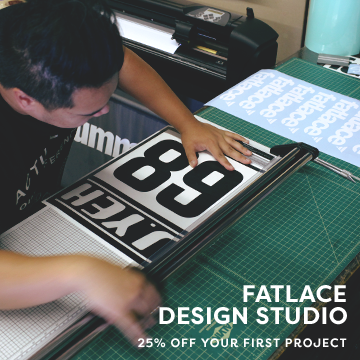 Mark founded Fatlace in 1999, which is why illest chose the 99 to commemorate the great Fatlace movement. Illest has 3 flagship stores located in Los Angeles, San Francisco and the main operative headquarters located in San Mateo, California. 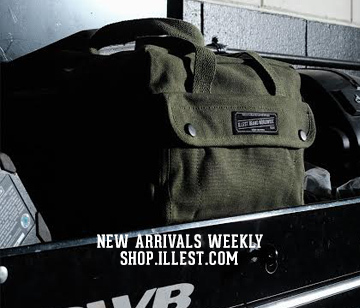 Illest is now found in over 100 stores worldwide and still building. Would You Airbnb at Drizzy’s?